Thomas Jackson Banfield, age 85, of Murrells Inlet, SC and former resident of Ford River, passed away Tuesday, June 12, 2018, in Homer, MI. Jack was born on February 11, 1933, in Elmira, NY, the son of the late Thomas Addison Banfield and Doris Jackson Banfield Cresswell. He was raised in Elmira and was a graduate of Elmira Free Academy. Jack went on to graduate and receive his bachelor degree from Michigan State University. He was united in marriage to the former Caroline Lapuszewski and together the couple made their home in Ford River. Jack was a distinguished and well-known businessman in the Escanaba community owning and operating Delta Abstract and Title for many years. In 1999, Jack and Caroline built their retirement home on Drummond Island where they spent their summer months. During the winter months, Jack and Caroline spent time in Murrells Inlet, SC where they eventually made their permanent home. Jack was active in a number of organizations. While living in Ford River, he was a member and volunteer for Habitat for Humanity. An Army Veteran, Jack volunteered extensively at the local Veterans Hospital in Murrells Inlet. He was proud to transport Vets from Murrells Inlet to the Veterans Hospital in Charleston and enjoyed the comradery with each and every Veteran he met. 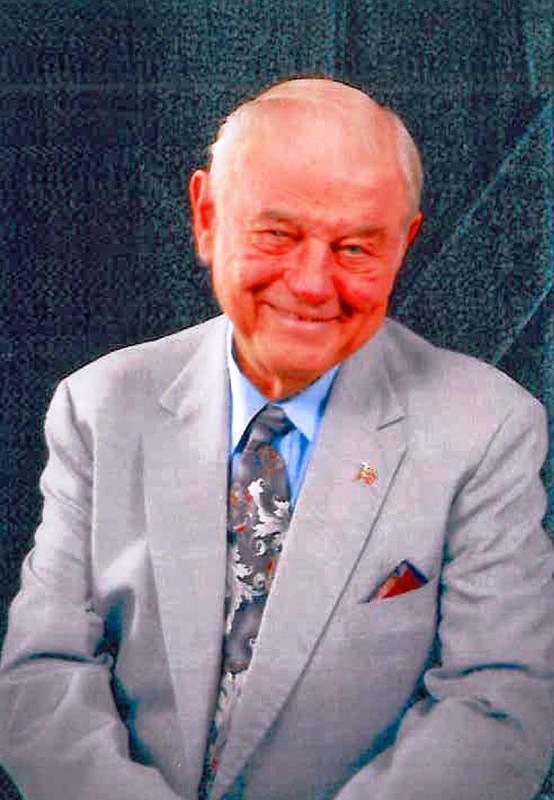 Jack was a member of St. Michael’s Catholic Church in Garden City, SC and enjoyed playing golf. He will be deeply missed. Jack is also survived by his nieces, nephews, cousins and his rescue dog, buddy and sidekick, Riley. Jack was preceded in death by his parents, Thomas and Doris. Jack’s family will receive friends on Saturday, from 10AM to 12PM, at the Skradski Funeral Home in Gladstone. Military rites will follow visiting hours at 12PM on Saturday, at the Skradski Funeral Home in Gladstone with the Gladstone American Legion August Mattson Post #71 presiding. Mass of Christian Burial will follow at 1:00PM on Saturday, at St. Charles Catholic Church in Rapid River, with Rev. Fr. Joseph Vandannoor officiating. Jack will be laid to rest in the Rapid River Cemetery following mass. The Skradski Family Funeral Homes of Delta County are assisting with arrangements. We were sorry to hear that Jack had passed away. He was a mentor to me and any success I have had professionally can in large part be attributed to Jack. We had many good days together “on the East end of Ludington Street, where the sun came up and our day began.” He was very generous to our family. Thank you, Jack. I look forward to seeing you again in the life to come. God Bless Caroline and his family. You are in our prayers. Caroline, I was so sorry to read that Jack passed away. You have our deepest sympathy. I will not be able to attend the services because my sister Barb started hospice care so I am out at her house quite often. I will certainly keep you in my thoughts and prayers although you never really left my thoughts, even after all these years. Thanks for the memories and take care of yourself. P.S. After working for Frank for almost 25 years I retired 4 years ago, it’ll be 5 years in July. We share your loss of a wonderful man. We are blessed to have been so close to him the past decade. We will cherish our memories and continue to celebrate the man Jack was. We are so sorry for your loss. Jack will always be remembered as a wonderful caring man. Prayers to your families. If there was something that needed done as I remember Jack would make sure it was done.